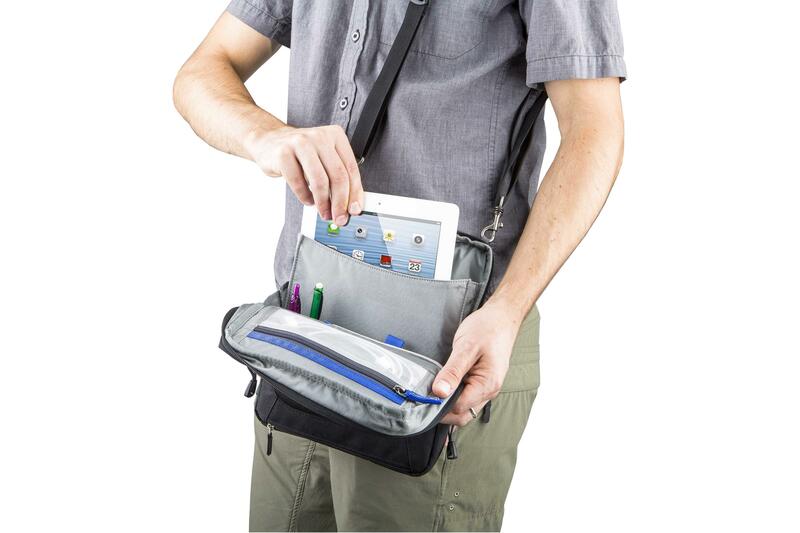 The App House 10 is designed for 10" tablets. 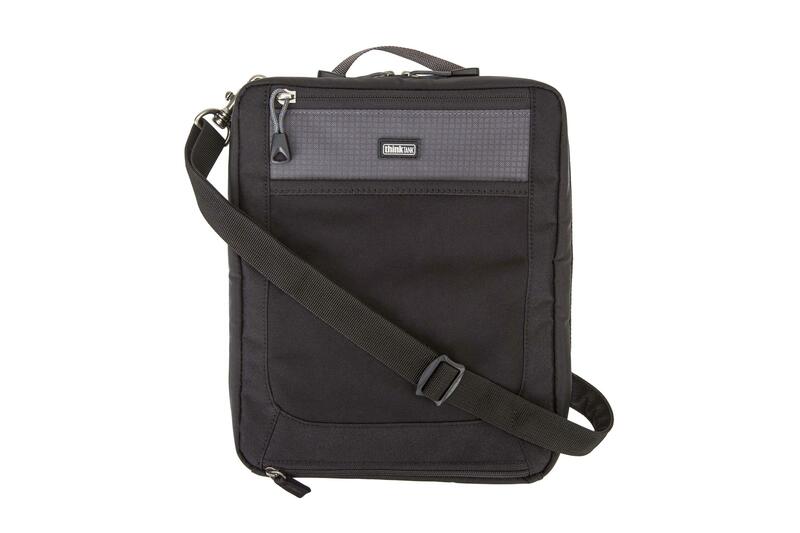 This shoulder bag is slim, lightweight and belt-mountable. 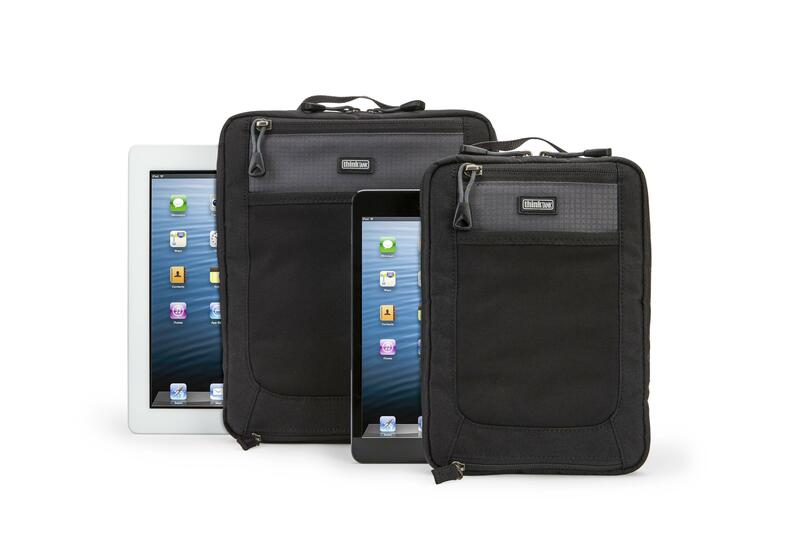 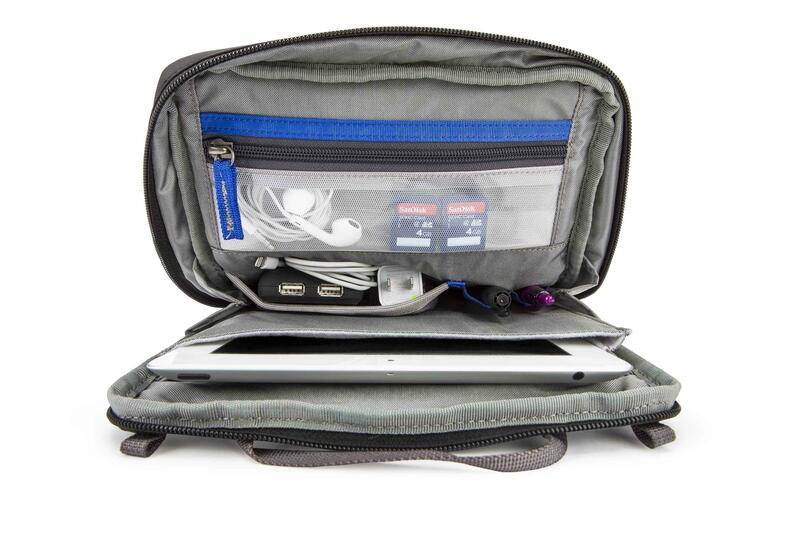 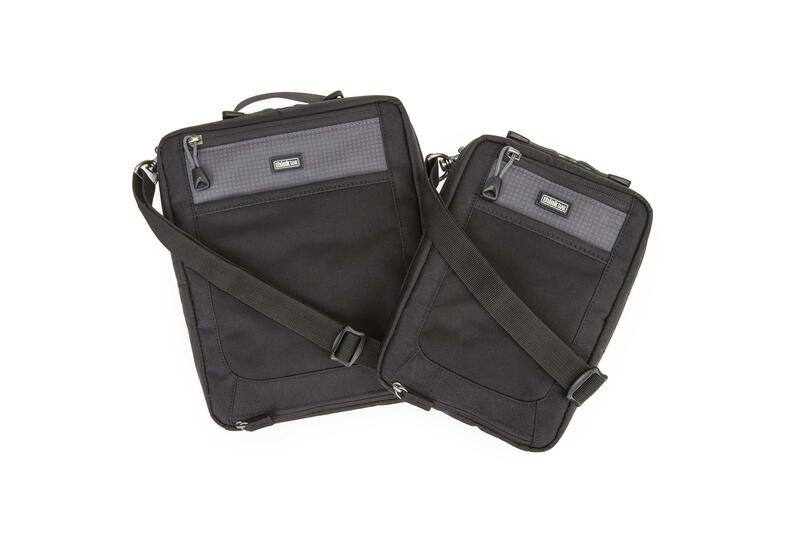 It's a smart-looking way to carry a digital portfolio, easily transmit photos, or access music, games, apps and more. 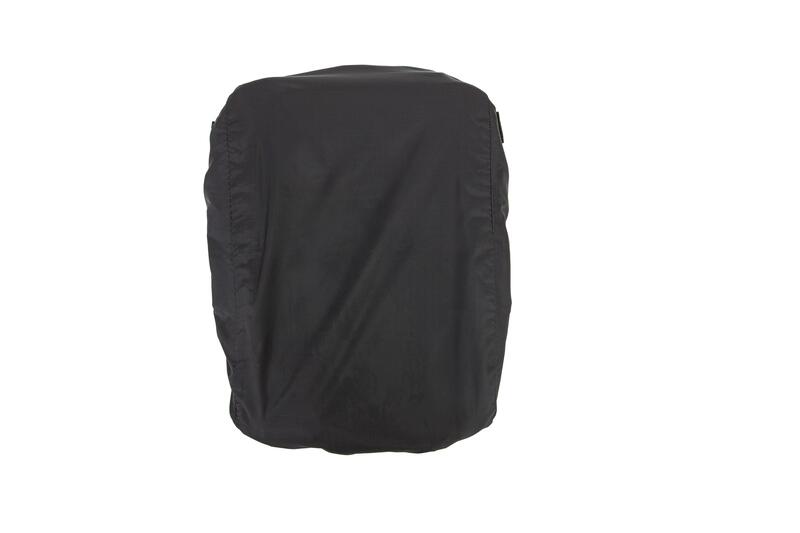 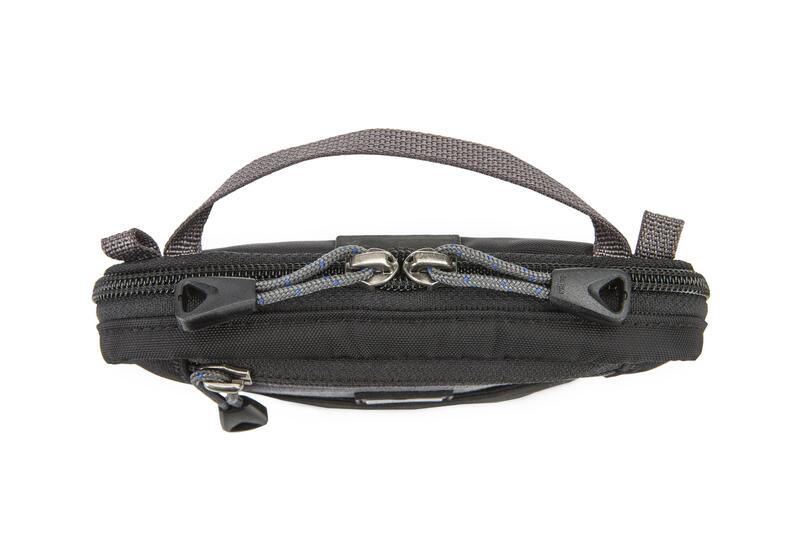 The small size, streamlined design, removable, adjustable shoulder strap, along with the double-lock belt-mount that attaches to any belt, makes it easy to stay connected around town or when traveling. 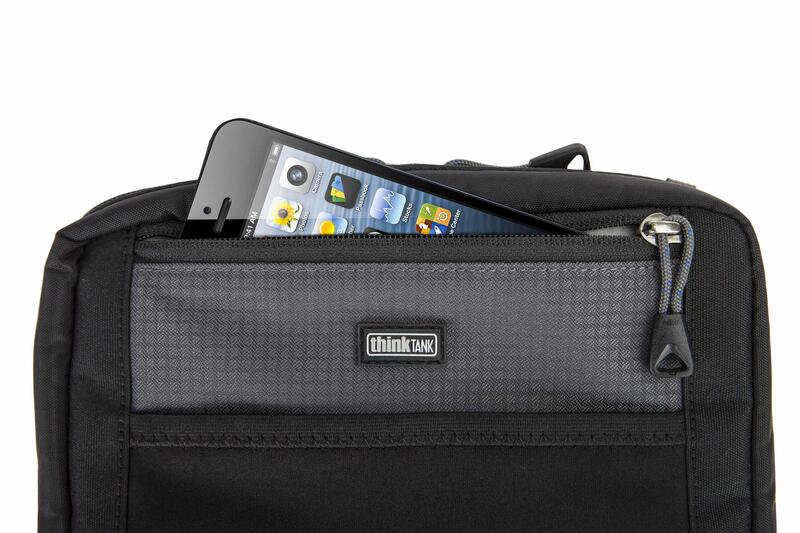 The App House is also compatible with any Think Tank Modular Component System.